Microbes dominated Earth for billions of years. However, unicellular organisms often grow in colonies, where cells are communicating with various signalling molecules. Multicellularity developed when cells in the colony started to differentiate to separate tasks, such as reproduction and growth. Multicellularity has developed several times: once in animals, twice in Fungi and several times in Algae. 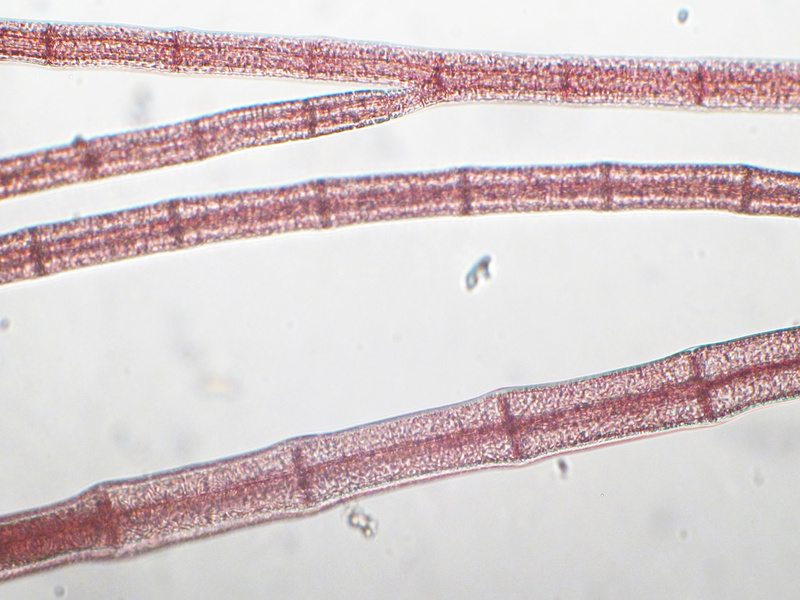 Red algae were the first known multicellular eukaryotes; the first fossiles are 1.2 billion years old. The cell and genome structure in Eukaryotes is particularly suitable for multicellularity. Still, even if all complex multicellular organisms are Eukaryotes, also some bacteria have developed primitive multicellularity. For example some filamentous cyanobacteria have differentiated reproductive cells.